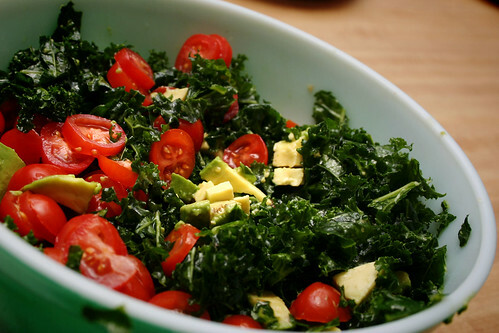 Kale is an amazing food. You should eat lots and lots and lots of it. We’ve been eating it daily here…in the form of juice, smoothies, and salads. 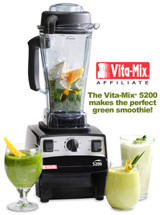 You can check out its awesome benefits and nutritional content here. Anytime you can avoid cooking something…it’s better. However, kale tends to be rather tough and stringy when raw. 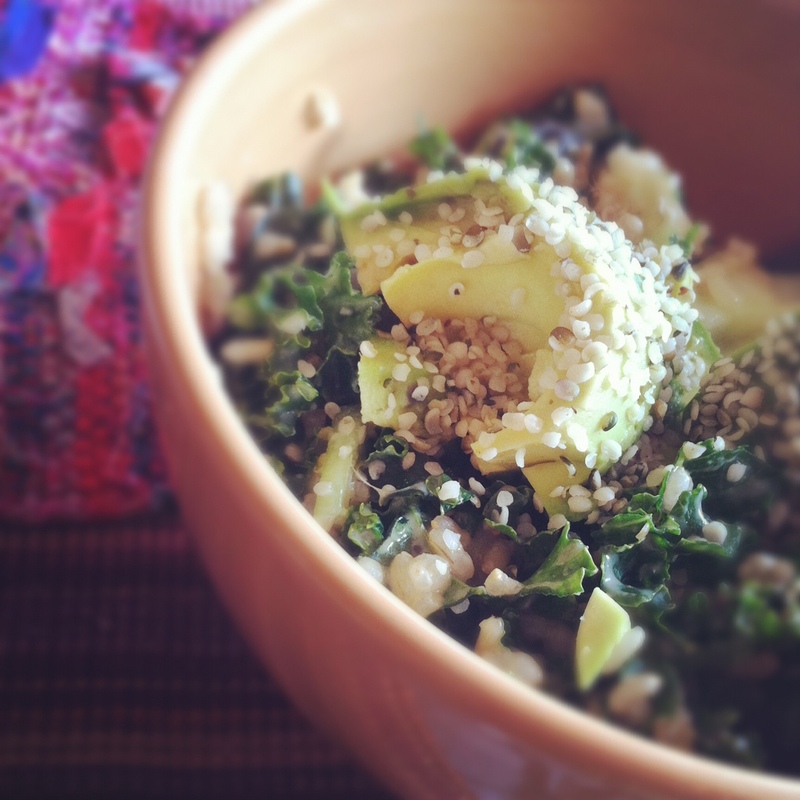 One of the most common raw recipes you’ll see out there is the raw kale and avocado salad. The mixture of salt and lemon juice essentially “cooks” the leaves and breaks them down enough to make it a delicious salad. I first saw this recipe in Alissa Cohen’s cookbook, Living on Live Food…but you can find so many different versions of this salad across the web. I’ve adjusted the ingredients to my taste, but as always…tweak it to YOURS! In mixing bowl, toss all ingredients together. Mush everything together (with hands) to created marinated/wilted effect on kale. This makes it much tastier and easier to digest.